PanTech Design is proud to announce the release of their new PD Device Tools. 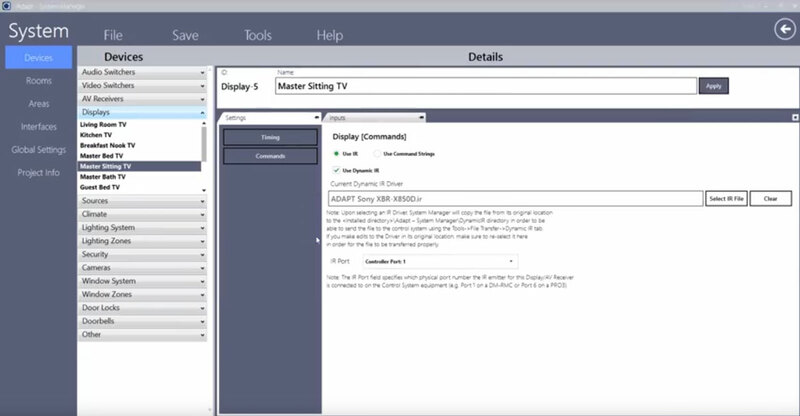 This unique software tool simplifies the process of testing and commissioning Crestron control systems. Designed for installation technicians, it facilitates testing of IR, serial, and IP control without any programming required. 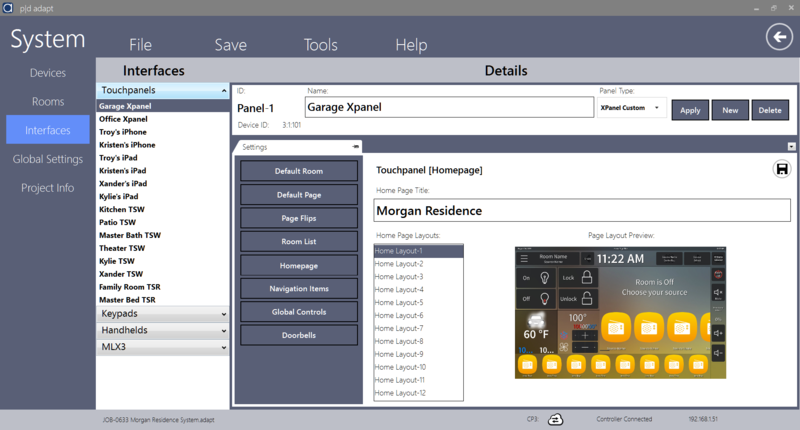 Available for immediate download, this innovative tool is free for all Crestron dealers. 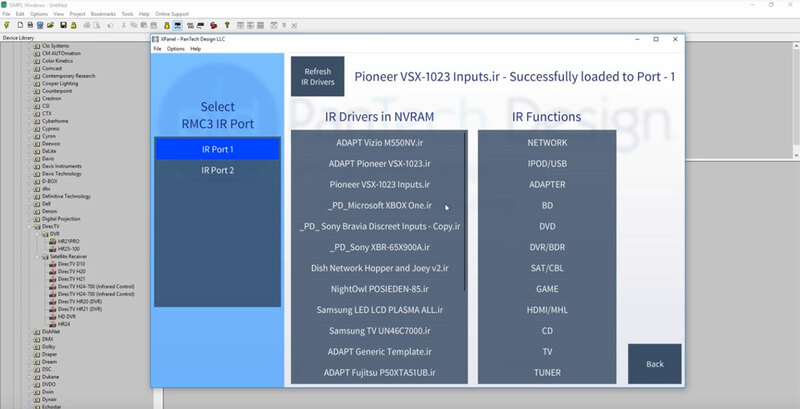 For the experienced programmer, ADAPT appears to give you the ability to modify and tweak a system without the more involved steps in programming. For the dealer that primarily relies on third-party programming, ADAPT will provide a way to get in and get out quicker, especially when it comes to updating existing systems or adding in new components.